Edwardian Conservatories make a superb addition to any Cambridgeshire property, both period and modern. Their symmetrical and spacious design make them a highly recognisable and popular design. 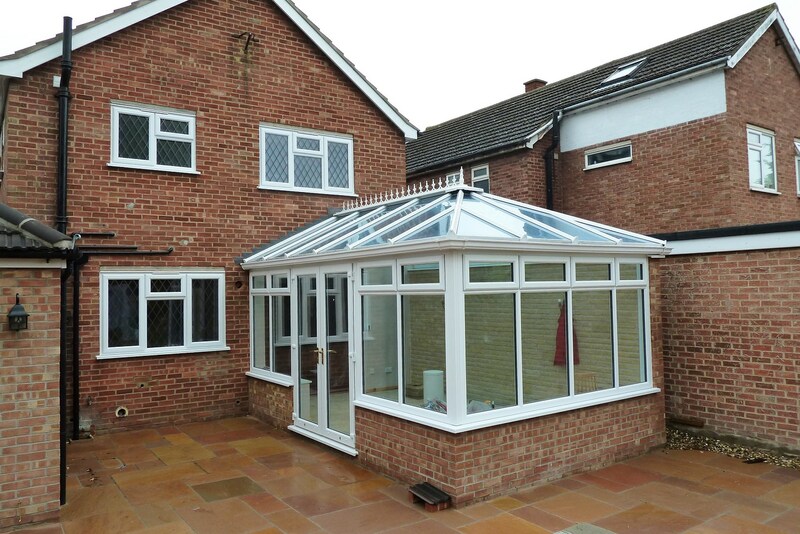 Edwardian conservatories are the perfect choice for anybody needing maximum space. The straight walls and attractive box design create easily adaptable living space, giving you a tremendous amount of options when it comes to designing the living space inside your Edwardian conservatory. Much like our Victorian design, the Edwardian is modelled on a specific time period – perfect for anybody wishing to add style and character to their Cambridgeshire home. To the front of the conservatory, sits an impressive and highly sought after set of uPVC French Doors. We use this specific type of door to create a grand entrance, perfect for those who enjoy hosting events for family and friends. This grand entrance helps to seamlessly blend your conservatory into your garden, creating an impressive entrance where guests can easily access your home when the doors are wide open. Furthermore, we offer a low threshold option for ease of access for prams, wheelchairs and elderly people. Here at Art On Glass, we pride ourselves in supplying and fitting the most security-focused and energy efficient Edwardian conservatories throughout Cambridgeshire. 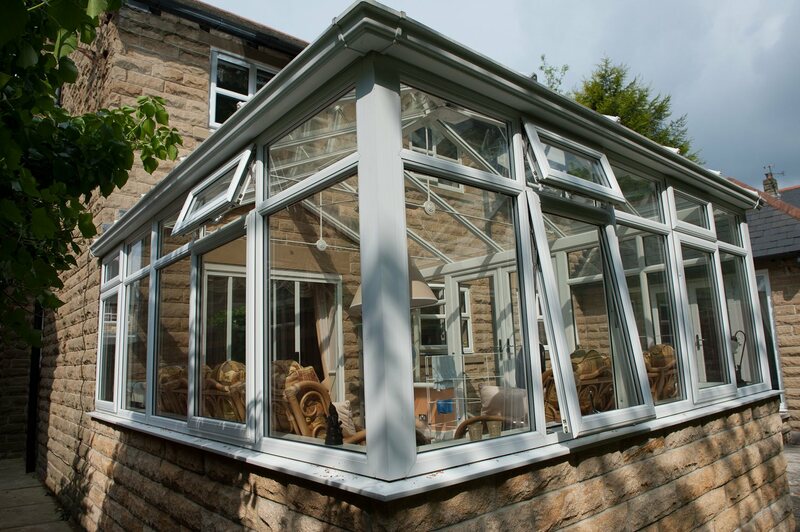 Our Edwardian conservatory is constructed using the highest quality double glazed units. Each unit is constructed with reinforced glass. Internally beaded to improve the overall thermal efficiency and security. To maximise security, we use the most compact and robust locks on the current market. We build all locks into the conservatory frame, preventing potential burglars from gaining entry to your property.